We are happy to annouce we have finally found time to update our portfolio! The website is still under construction but there are lots of new videos and showreels to be found already. 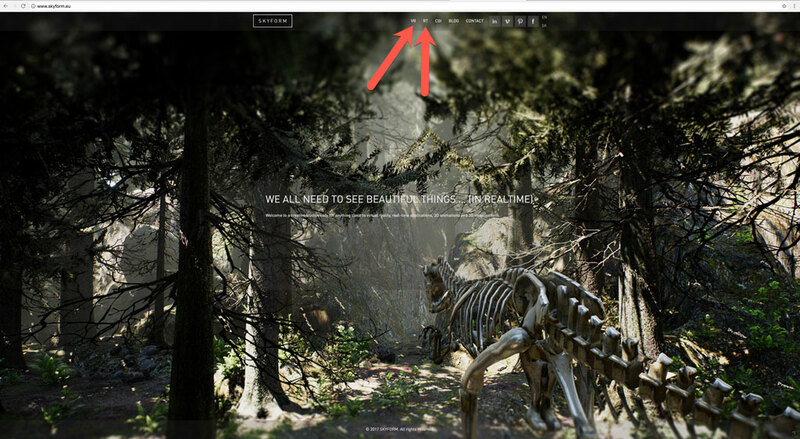 Check the new VR and RT buttons up in the menu and please let us know what you think.